New to bonsai. Advice needed/appreciated! Hello all. 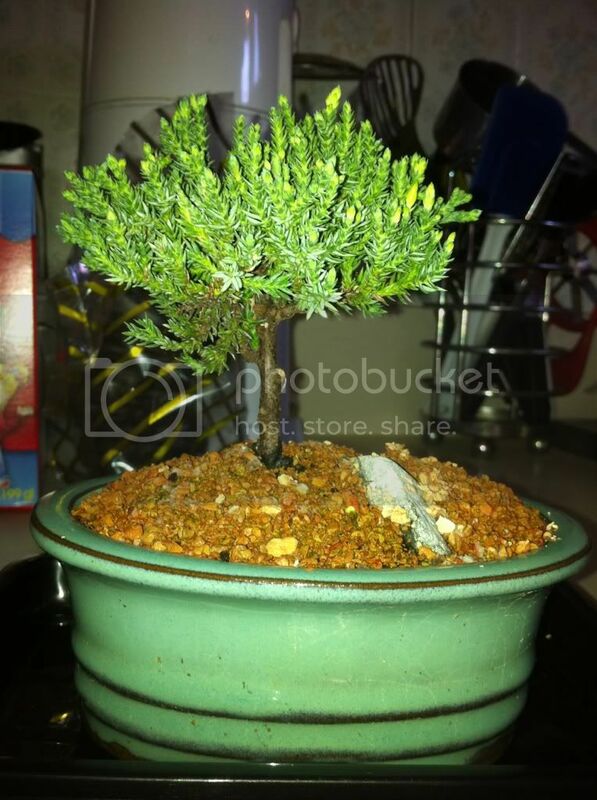 I received a bonsai for Christmas this year and am thrilled about it. I was told it was purchased from a reputable dealer "celestial bonsai"
I'm hoping for an identification and any advice on helping it thrive. Thank you! Hi and welcome! I don't know anything about those but they have a whole section here about them. thats a really cool tree.